Listen exclusively over at Fader. Charlotte OC is the rare aspiring pop star who cites a visit to techno mecca Berghain as a formative artistic experience: “What I was hearing was heaven, what I was seeing was a version of hell,” she says of a time when she stumbled into the notoriously decadent Berlin night club. “It was the most amazing clash of the senses.” The UK singer reportedly only stayed there for a few hours, but her taste for dance music runs surprisingly deep—or at least deep enough to account for the decision to get her 2013 single “Hangover” remixed by legendary Detroit techno and house producer Moodymann. Turns out, the song’s got enough earwormy hooks to lend itself to Moodymann’s classic soul-inspired, collagist style, but what’s perhaps most striking is the heavy, crunching bass stomp he’s added into the mix, as though literally trying to simulate what your head feels like the morning after you drink too much. 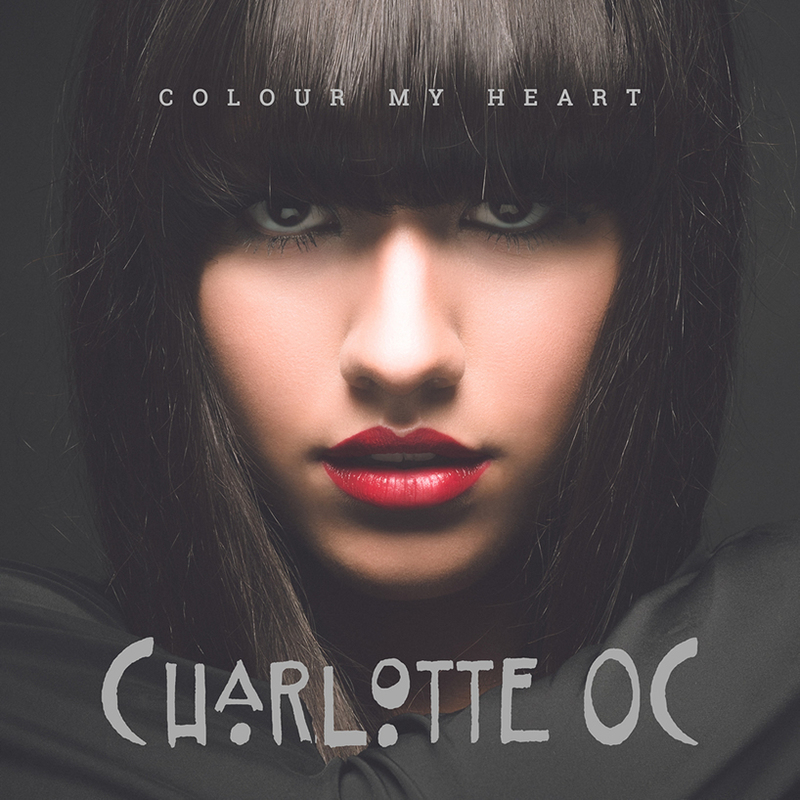 Charlotte OC’s Color My Heart EP is out via Stranger Records, home of Lana Del Rey. On the cusp of indie greatness, Filthy Boy have today premiered the lyric video for their awesome new single ‘In The Name Of’ exclusively on Gigwise. Check it out here. Following the release of his debut album Love Form via Stranger Records, West Country gent Charlie Jones has returned with a video for album title cut ‘Love Form’ — eerie, yet strangely compelling stock car footage working seamlessly with the album standout. This follows the ‘Reconstruction’ video that took on a life of its own whilst stealthily amassing well over 55K plays. Concept/direction by Miles Evans. Footage kindly supplied by Tony Porter, Chairman of Wharton Stock Car Club. CHARLIE WILL BE PERFORMING LIVE IN 2014. Filthy Boy are hitting the road for a UK tour in January. Playing near you here, here and here.. Strictly limited to 500 copies only. First 100 purchasers will receive a signed copy. The smashed bottle sharp view of this modern society delivered with a Nick Cave sense of drama and the sardonic smile of an overdosed poet. Filthy Boy, a group of young boys from South London are continuing the trend for the dirty end of the capital by delivering a bleak and unashamed track of blues fuelled debauchery. That Life is the bare chested tale of a man longing to go backwards, to find his own self in the midst of modern London as he tries to remember how grand life could be. Among inner city blues and the story telling cynicism of our auteur, you can actually feel the heavy English rain pounding on our protagonist. This story telling technique is deliciously employed in That Life and is seen flourishing in the album it’s plucked from; Smile That Won’t Go Down. Aside from the lyrics, which really do resonate on a cold Autumn morning, it’s the music that sets the beautifully damaged scene. It’s dragging, sloping nature brings with it a tortured, poignant sound that the band have been honing for the last few years and now it’s all coming together. These filthy boys are cleaning up their musical act and are now putting together all the pieces of the puzzle. Their macabre guitars and storytelling techniques have come together to produce a track that rings of Nick Cave with the modernist juvenile twist of the new brand of Bragg inspired bards. Dripping in grime and fuelled by back alley blues riffs this band seem destined to spend their nights in the bright lights of the stage as well as the dank corridors that lead to them. Pre-Order Charlie Jones *signed* debut record from our shop. Available in both Vinyl & CD. Stranger Music Group are delighted to announce that strangerrecords.com has re-launched with a host of new and improved features.